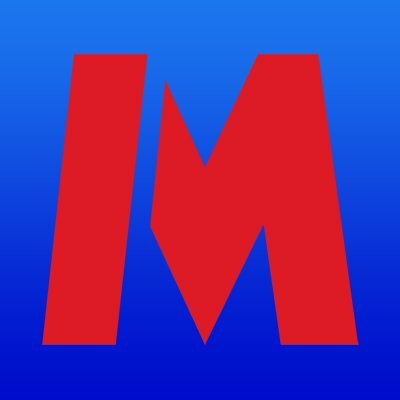 UK-based Metro Bank has launched its developer portal as it joins the heaving masses looking to profit from open banking. Built in collaboration with Google’s Apigee team using Apigee’s Edge API management platform, the self-service portal allows access to the bank’s PSD2 API documentation and sandbox, providing a way to integrate with Metro. The bank has launched its account information service (AIS) and plans to unveil further APIs, including a payment initiation service (PIS), “in the near future”. Metro Bank adds that its PSD2 API is closely aligned to the Open Banking Implementation Entity’s (OBIE) standards.